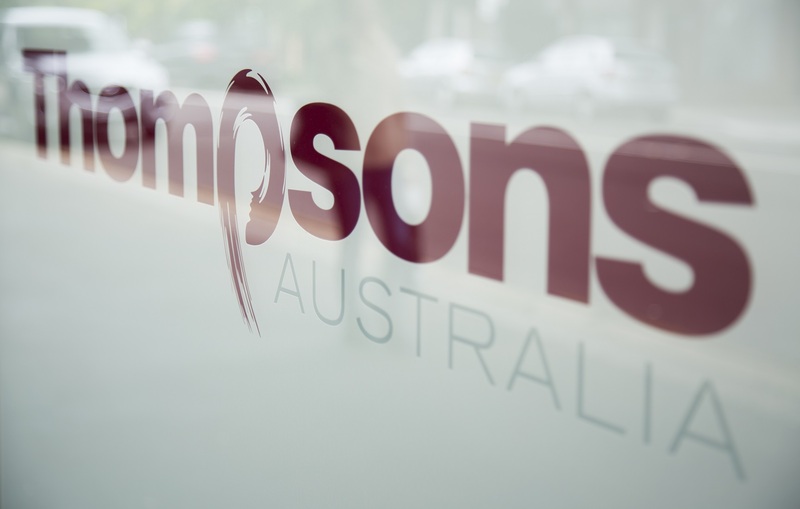 Thompsons Australia are international accountants and strategic business advisers for businesses and individuals with interests and investments in Australia and overseas. By thoroughly understanding your objectives we can tailor our cross-industry expertise to assist you to create, grow and maximise your business in an efficient, responsive and strategically sound manner. Our success is a result of our commitment to the currency of expert information and experience, underpinned by our values and evidenced by positive client feedback, which you will see throughout this site.